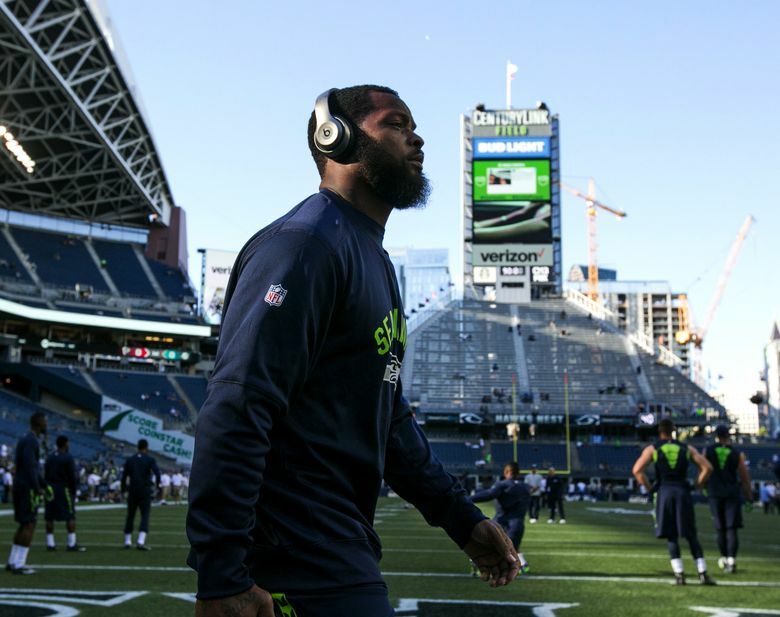 Seahawks defensive end Michael Bennett said Sunday he respects Colin Kaepernick's right to state his beliefs but says he also understands those who have a different view of what the National Anthem represents. Seahawks defensive lineman Michael Bennett says he can understand the view of people who both support and criticize the action taken Friday by San Francisco quarterback Colin Kaepenerick, who sat during the National Anthem before a game against Green Bay to protest oppression against people of color. What Bennett said he can’t understand is the people who criticize Kaepernick’s right to state his beliefs in any way he desires. Bennett has earned a reputation as one of the Seahawks’ most outspoken players on issues both related to football and off the field. During a press conference when training camp started, he said he wished more great athletes would speak out, saying specifically that NFL players have seemed more reluctant to do so than those in other sports. Kaepernick later explained his reasoning for his action this way to NFL Media: “I am not going to stand up to show pride in a flag for a country that oppresses black people and people of color. To me, this is bigger than football and it would be selfish on my part to look the other way. There are bodies in the street and people getting paid leave and getting away with murder.” Sunday, Kaepernick said he will continue to sit during the National Anthem. The issue sparked widespread on-line commentary and discussion, with many critical of Kaepernick. Asked if he was surprised at the criticism sent Kaepernick’s way, Bennett said no.